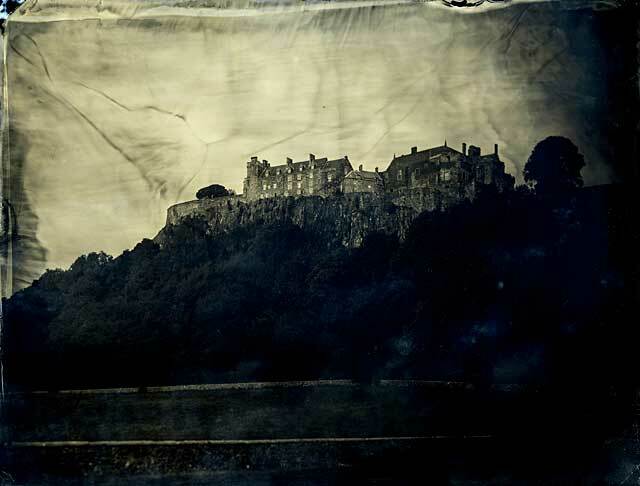 Monochrome will celebrate the photographic history of Scotland in connection with the rich natural beauty of the country, presenting a collection of black and white work Scottish work set within the context of work from further afield. Fèis is a group of artists and curators who organise exhibitions, events, commissions, publications and research projects. Fèis works with artists, photographers and writers in collaboration with institutions to produce and exhibit new work and develop informed, critical discourses around particular subjects.